Boyuan Holdings Limited (ASX:BHL) today commenced trading on the ASX following the successful closure of it’s IPO following solid demand from a broad range of investors raising A$18.6 million. At the offer price of A$0.20 per share, Boyuan will have a market capitalisation of approximately A$69 million. BlueMount Capital was the lead advisor to Boyuan. 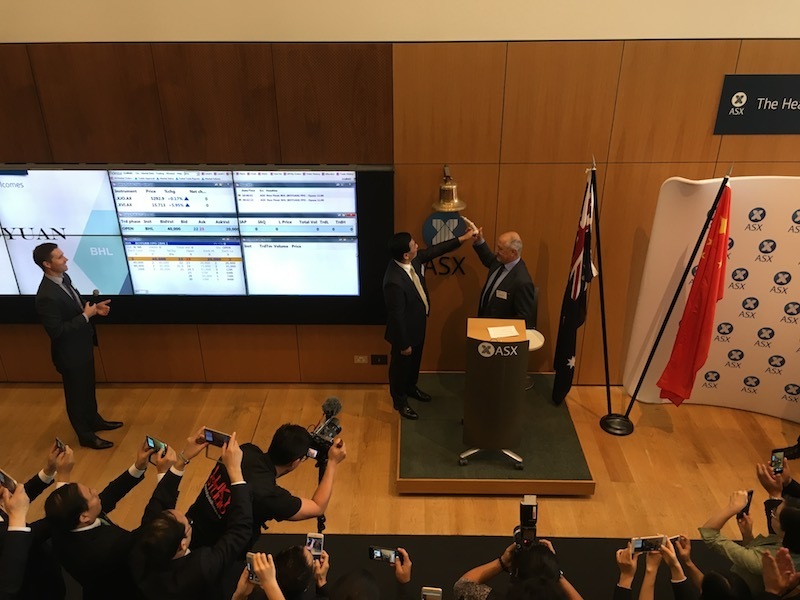 Boyuan Holdings Limited today announced the successful closure of its ASX IPO following solid demand from a broad range of investors raising A$18.6 million. At the offer price of A$0.20 per share, Boyuan will have a market capitalisation of approximately A$69 million. Commenting on the closing of the listing, the Chairman of Boyuan Holdings Limited, Dr Saliba Sassine, said: “The Board of Boyuan would like to take this opportunity to thank its supporters and shareholders in making the company’s IPO an outstanding success. We believe that Australia’s combination of a stable government, a strong housing sector and skilled workforce provide Boyuan & our investors with significant opportunities.” Final allocation and allotment of shares is now underway with trading expected to commence on 31 October 2016 under the ticker code BHL. Boyuan Holdings Limited (“BHL”) conducts property development and management through its Chinese subsidiary (Jiaxing Boyuan Real Estate Development Co., Ltd) in Jiaxing, Zhejiang Province, China. It has recently completed the development of a mixed-use property complex, known as the Jiayuan Central Plaza Project, located in Jiaxing City, Zhejiang Province, China. BHL is currently focusing on future property development opportunities in Australia, in Marsden Park, the Hunter Valley and Austral NSW. BlueMount Capital is a licenced capital markets advisor with offices in Sydney, Brisbane and Perth and with representative offices in Shanghai, Beijing and Hong Kong. BlueMount as well as being involved in capital raisings and M&A is particularly active in listing foreign companies on the ASX where it has listed five Chinese and other foreign companies over the past 3 years. 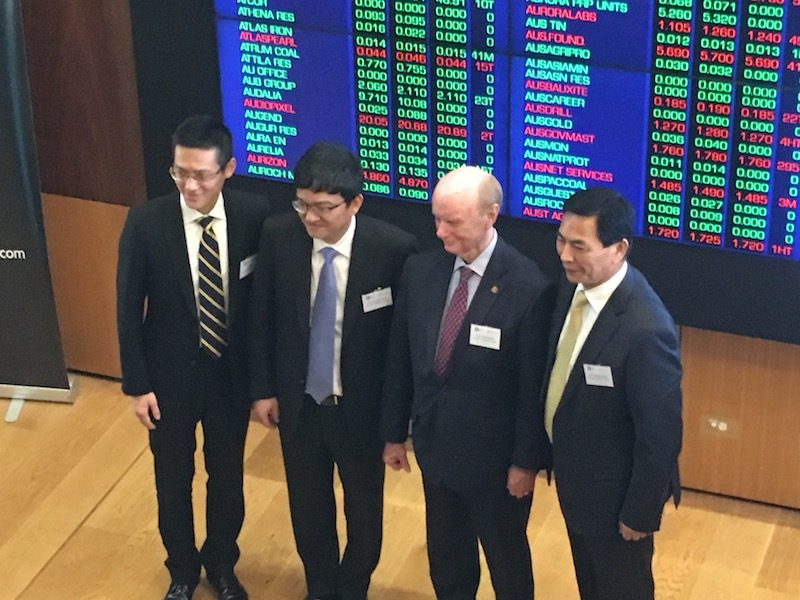 The opening of the Boyuan IPO offer has received widespread media attention in the Australian press. Both The Australian Financial Review and the Australian have both covered the IPO. BlueMount Capital is pleased to announce that the Initial Public Offer for Boyuan Holdings Limited has opened for investors. 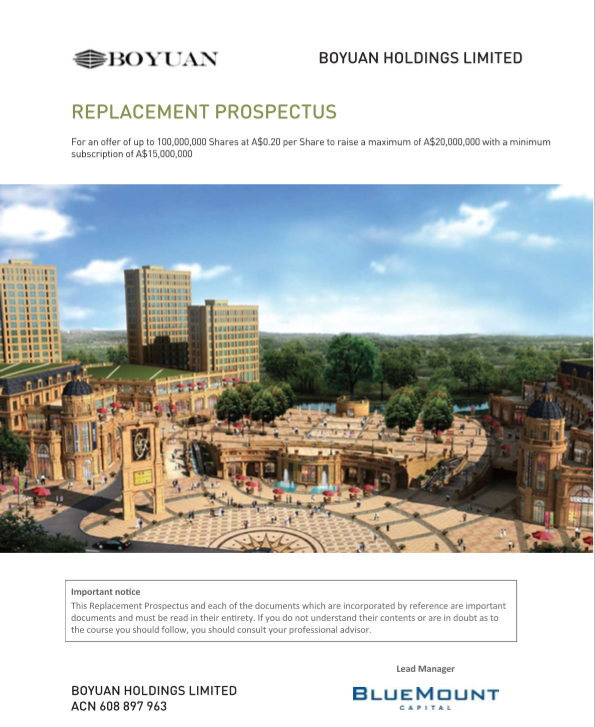 A copy of the Boyuan prospectus is available from the dedicated Boyuan IPO page. Boyuan Holdings Limited (“the Company”), today announced that it has lodged its prospectus with ASIC for an initial public offer of shares in the Company at 20 cents per share to raise a minimum of $15 million and a maximum of $20 million. 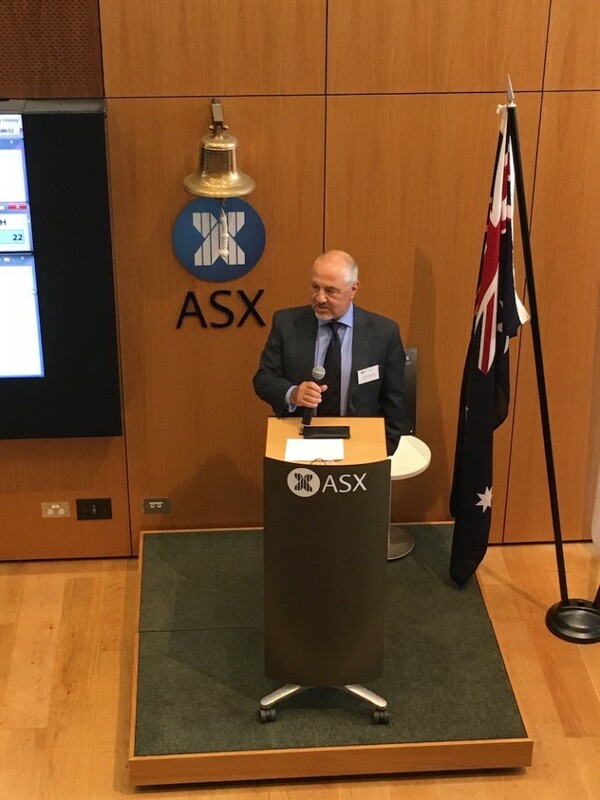 The Company has also submitted an application to the ASX for admission to the securities market operated by the ASX. The Company will be valued at approximately $A70 million based on the offer price of 20 cents per share at the maximum subscription of $20 million under the prospectus. 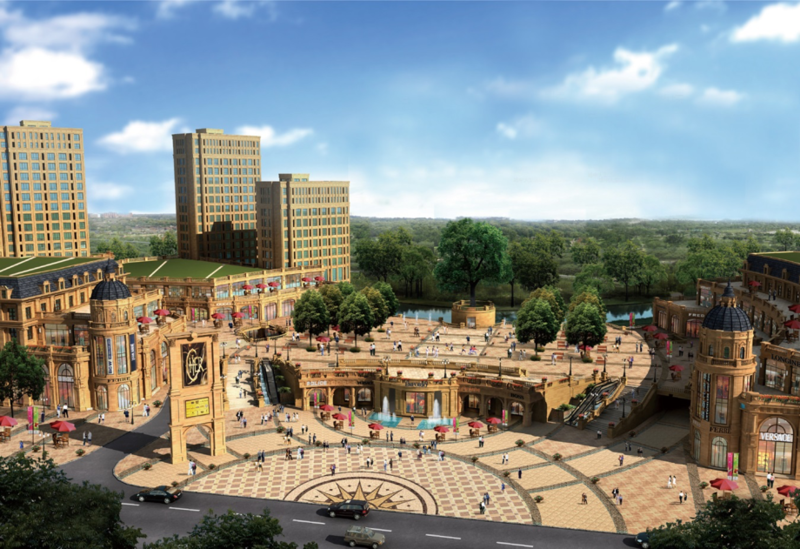 The Company existing operations are located in Jiaxing, Zhejiang Province, China, where the Group is predominantly focused on developing a mixed-use commercial and residential property project known as the Jiayuan Central Plaza Project in the heart of a fast developing local town, Wangjiangjing in Jiaxing. The Company has also entered into agreements in respect of three property developments in NSW, in Austral, the Hunter Valley and Marsden Park. The Company, through its subsidiary Boyuan Investment Holding Pty Ltd, has entered into agreements to acquire two parcels of land in the Hunter Valley Region of New South Wales, for the purposes of commercial property development. The Company, through its subsidiary Boyuan Real Estate Holding Pty Ltd, has entered into an agreement to acquire a plot of land in Austral, NSW for the purposes of residential property development. The Company has entered into an agreement to acquire the rights to an option to acquire a plot of land in Marsden Park, NSW for the purposes of residential property development. The Company is also party to a sales and marketing agreement in respect of two property projects located in Lindfield and Marsden Park, NSW. The Offer opens on 14 September 2016 and will close on 30 September 2016, with trading expected to commence on the ASX on 21 October 2016. Details of the Offer are contained in the Prospectus lodged with ASIC. BlueMount Capital, with offices in Australia and Asia, is the Australian lead manager for the offer. Investors interested in applying for shares will need to complete the Application Form in the Prospectus once the Offer opens. Investors should consider the Prospectus in its entirety and obtain professional advice before deciding whether to invest in the Company. The Australian Securities Exchange (ASX) has recently established a Policy and Listing Standards Committee (Committee) to standardise a preliminary application review process for companies seeking listing on ASX. 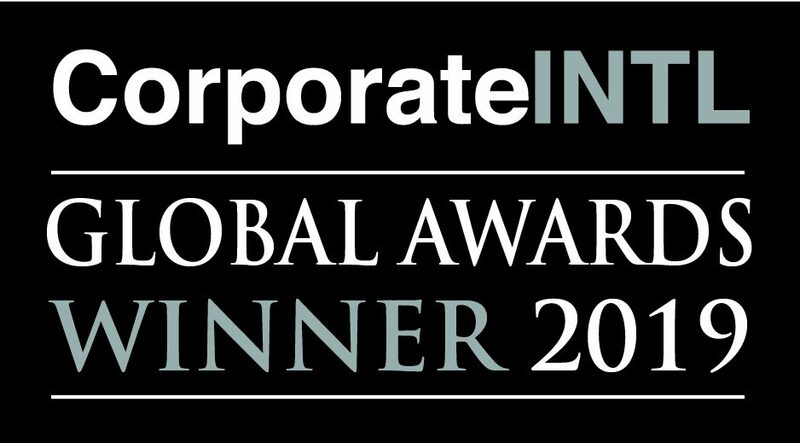 According to information provided by ASX, the purpose of the Committee is to establish a mechanism to assess the eligibility and suitability of companies incorporated, mainly operating, or having a majority of their board or controlling shareholders resident, in an emerging or developing market for listing on ASX. Previously, if a company met the conditions for admission set out in the ASX Listing Rules, the ASX would invariably admit the company on the official list of ASX, however, the proposed change to the admission framework now includes a merit based assessment. the company should be seeking to achieve a free float of at least 20%. The Committee is conducting monthly meetings to review proposed listings including both “front door’ and ‘back door’ listings. It is recommended that Companies wishing to list on ASX, lodge a submission with the Committee as soon as possible in their listing process, setting out information dealing with the above factors. This will help avoid delays and unnecessary costs. While ASX has yet to document the policies and procedures of the Committee, the Committee has begun operation and we will provide an update once ASX issues further information. increase the assets test thresholds to NTA of at least $5 million or a market capitalisation of at least $20 million. to change the minimum spread requirement for ASX listings to require 100-200 security holders if the entity has free float (down from 300-400). BlueMount is currently assisting a leading Chinese real estate developer which is in the final stage of its ASX listing with its compliance with the new requirements and its dealings with the Policy and Listings Committee. If you have any concerns regarding ASX’s new Policy and Listing Standards Committee, or require assistance communicating with ASX regarding your plans to list, please contact us. If you would like to have a hard copy of this information you can download a PDF copy for printing by clicking here. China Dairy Corporation Limited (“China Dairy or “the Company”) today announced the successful closure of its ASX IPO following solid demand from a broad range of investors raising A$17 million. At the offer price of A$0.20 per Chess Depository Interest (“CDI”), China Dairy will have a market capitalisation of approximately A$147 million. BlueMount Capital was the lead advisor to China Dairy Corporation. The strong response to the IPO reflects the positive long-term fundamentals for the dairy industry, driven by Chinese consumers’ growing demand for high quality food products, including dairy products. Current milk consumption in China stands at about 20kg per capita, less than a quarter of the average world consumption level(1). China’s relaxation of its one-child policy has also led researchers1 to estimate that the country will see an average net increase of 3 million people per year and a corresponding RMB 20 billion spent in increased demand for infant formula milk. The robust pull factors are accompanied by a renewed push by the Chinese government to further modernise agriculture through incorporating new technologies throughout the agricultural value chain to improve productivity, as articulated in the Government’s recent 13th five-year plan. China Dairy’s Mongolia-based Research & Development facility, which is currently being developed, will underpin the Company’s strategic focus of innovation. Final allocation and allotment of CDI’s has now been completed. Trading is expected to commence on the 8 April 2016 under the ticker code CDC. China Dairy Corporation (“CDC”) is a leading producer and wholesale distributor of raw milk in China; as well as breeder and seller of dairy cows. Established in 2005, China Dairy Corporation has over 160 employees located in the Company’s operations in China. Through a number of acquisitions, CDC has grown to become a large dairy farming operation and milk producer in China, with more than 40,000 cows owned by the Company and its partners providing it with an aggregate raw milk production capacity of over 600 tonnes per day. 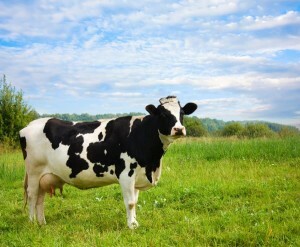 CDC operates a diversified business model through which the Group expanded beyond breeding company-raised cows, to also outsourcing cattle-raising to farmer-raised and farmer-owned cows – which provides additional revenue streams through the wholesale of raw milk. The Group has shown consistent historic growth over recent years with FY2015 revenues reaching A$79.1 million and total comprehensive income reaching A$39.5, representing a compounded annual growth rate (CAGR) of 19% and 20% respectively since FY2013. CDC’s FY2015 net profit margins of approximately 50% give it the highest profitability margins when compared to other ASX-listed dairy companies. According to a collaborative report by the OECD and the Food and Agricultural Organisation of the UN. BlueMount Capital is pleased to announce the Initial Public Offer for China Dairy Corporation is now available. A Prospectus for the offer of Chess Depository Interests (CDI’s) in China Dairy Corporation Limited (ARBN 607 996 449) (Company) a Hong Kong registered entity was lodged with ASIC on 30 October 2015. The Prospectus may be obtained by visiting www.bluemountcapital.com/CDC. Offers of the CDI’s are only made in the Prospectus. Investors wishing to apply for CDI’s should read the Prospectus carefully prior to deciding whether to acquire the CDI’s. Anyone wishing to acquire the CDI’s offered in the Prospectus will need to complete an application form that will be in, or accompany the Prospectus. Neither the Company, the Lead Manager or the Corporate Advisor make any representations or warranty, express or implied, or provide any guarantee regarding the likely investment returns, the performance of the CDI’s or the Company, or the suitability of the CDI’s for any investor. Please note that any advice given by BlueMount Capital (Sydney) Pty Ltd is GENERAL advice, as the information or advice given does not take into account your particular objectives, financial situation or needs. Therefore at all times you should consider the appropriateness of the advice before you act further. Bosses Corporation Limited ( iBosses) the parent company of iBosses Singapore has announced the successful closure of its initial public offering following solid demand from a broad range of investors.